Nestled along the scenic shoreline of the Caloosahatchee River, the city has an interesting blend of young and old. 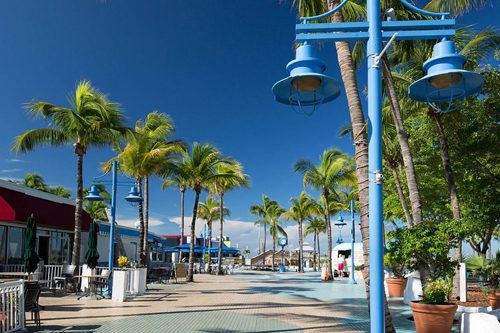 It is home to the historic winter residences of Thomas Edison and Henry Ford, the famed downtown waterfront and of course Fort Myers Beach. The population of Fort Myers is about 77,000 with a median home price of $208,100. Search here for available real estate listings for sale in Fort Myers, Florida.